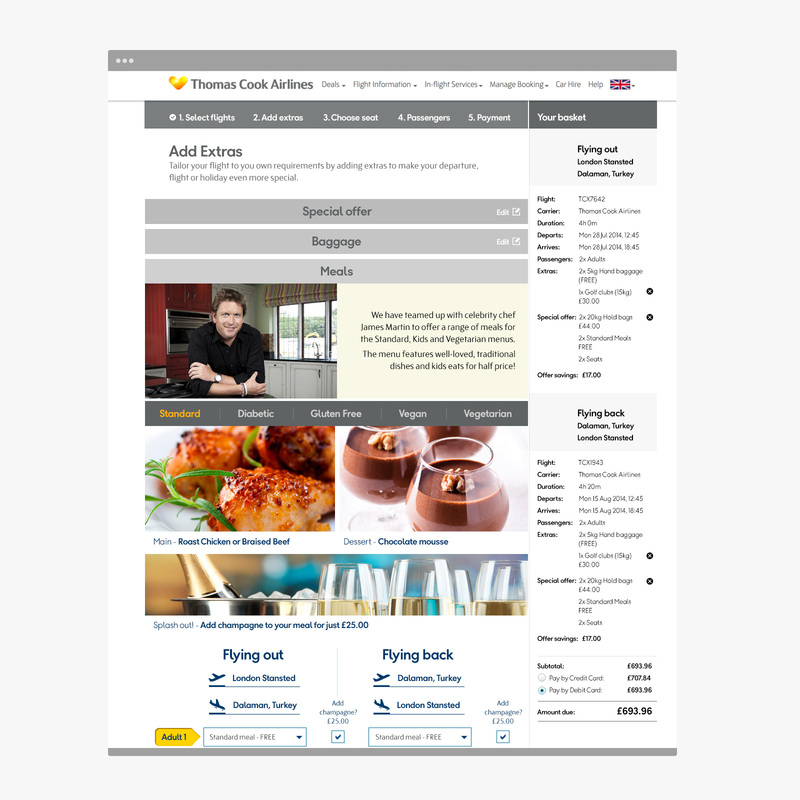 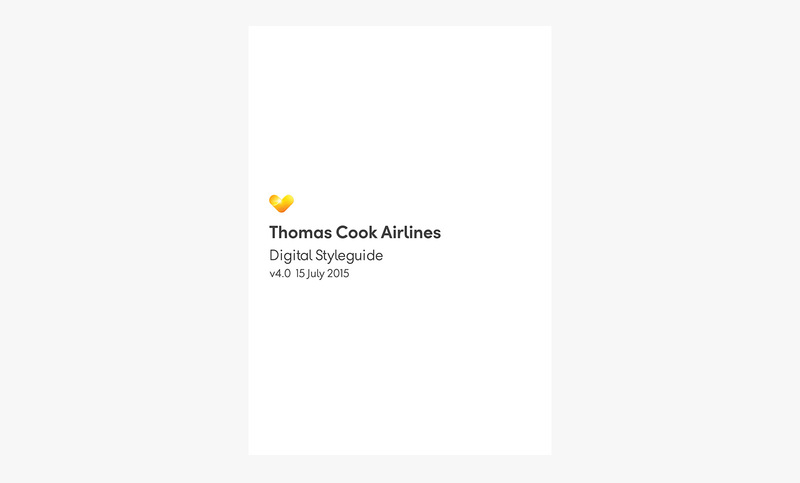 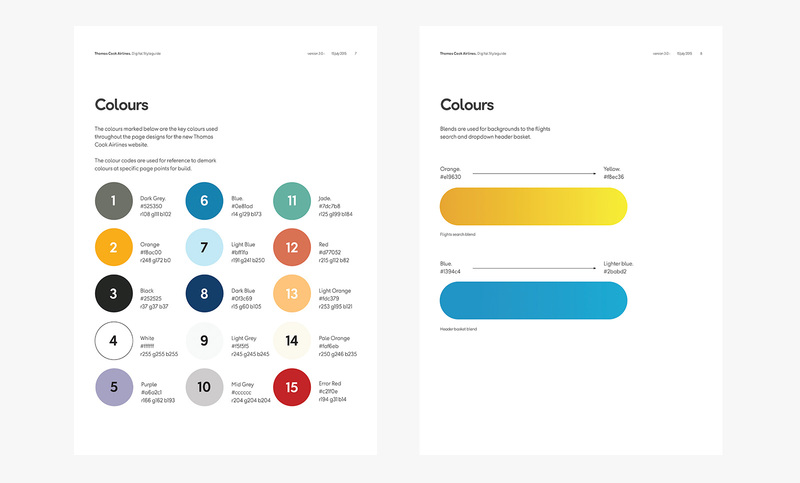 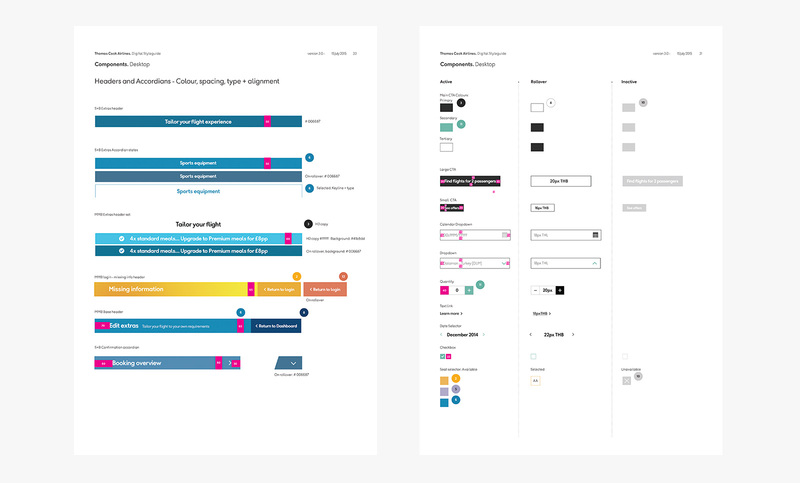 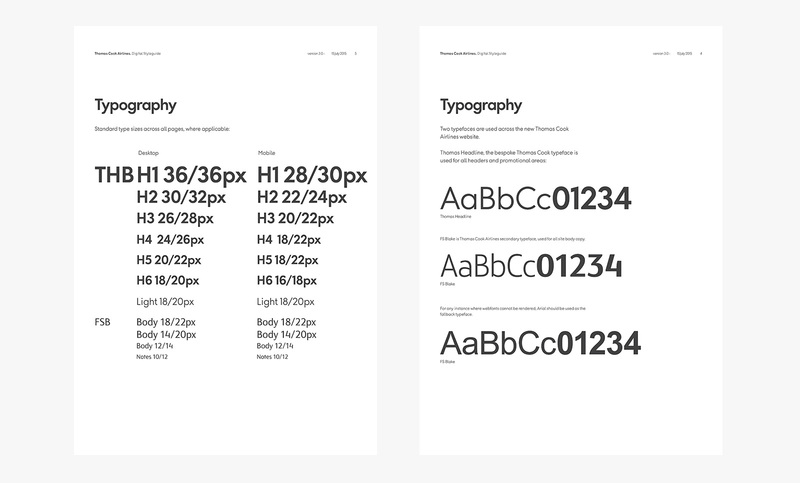 Thomas Cook Airlines – Process Studios. 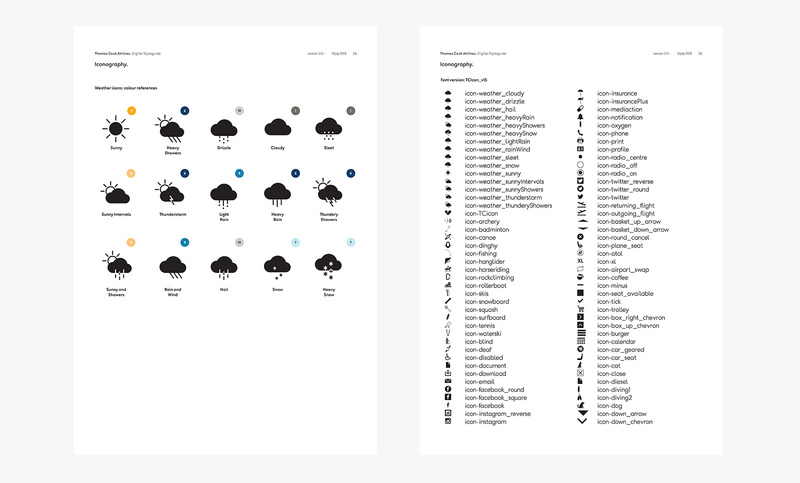 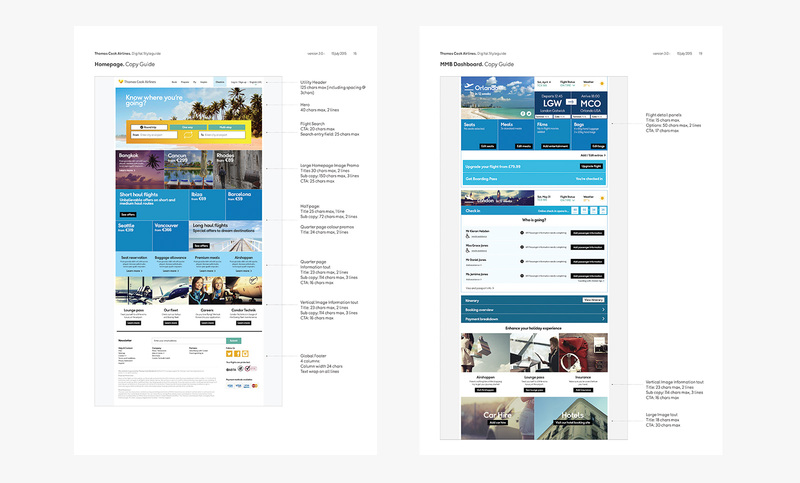 Visual design and art direction as Creative Director for Human Thinking. 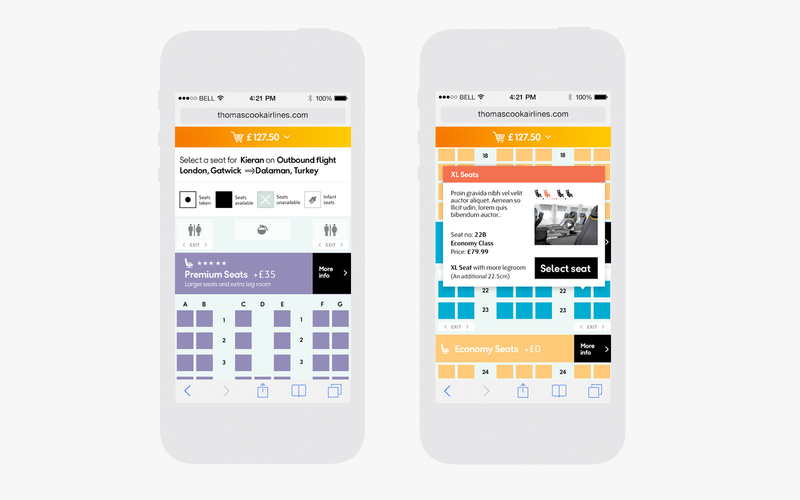 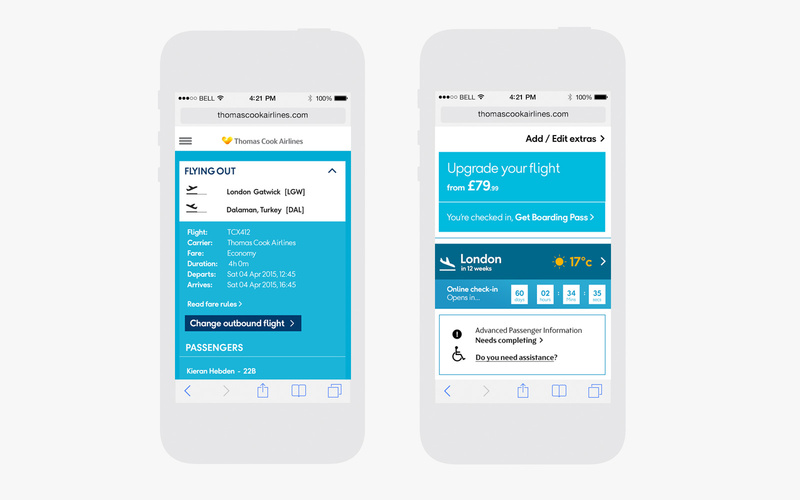 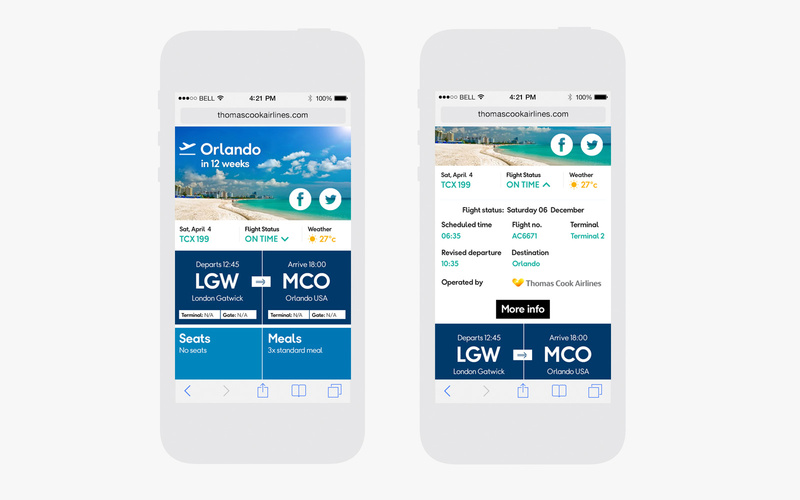 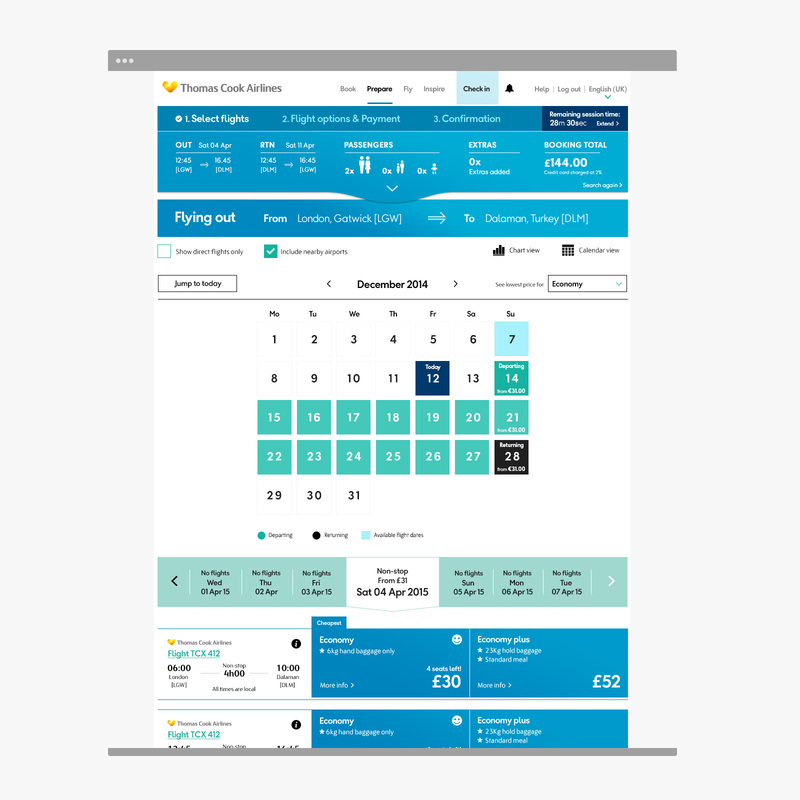 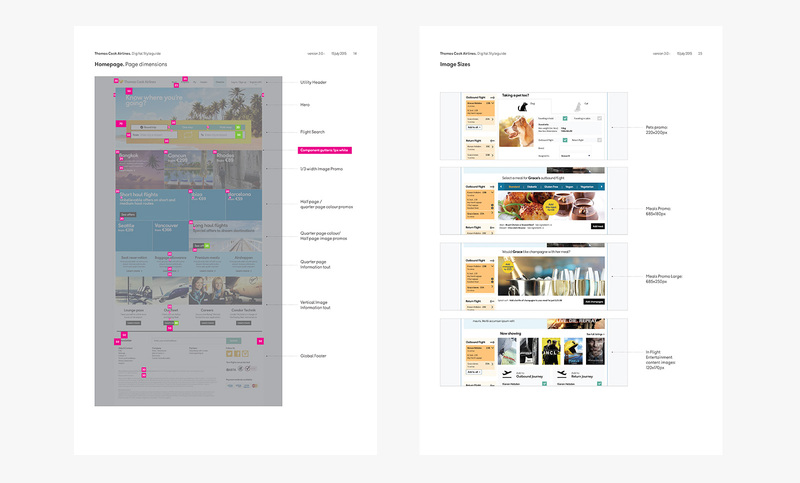 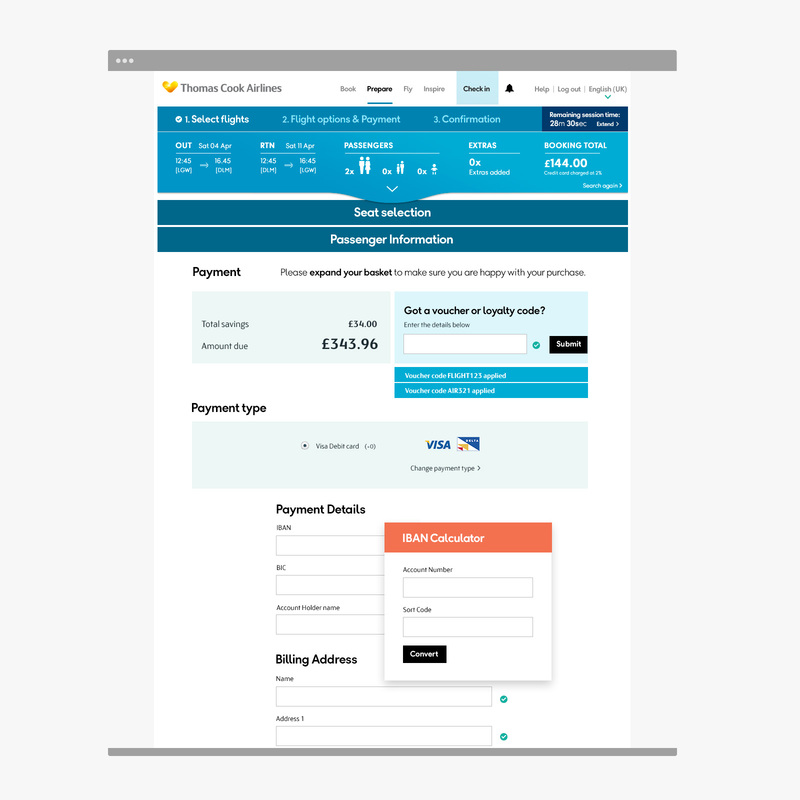 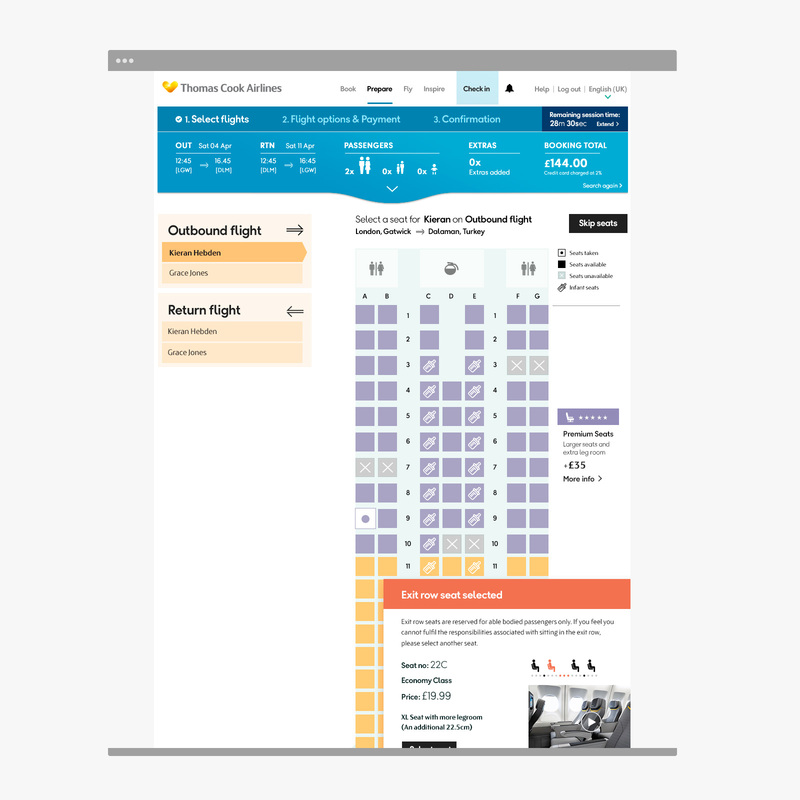 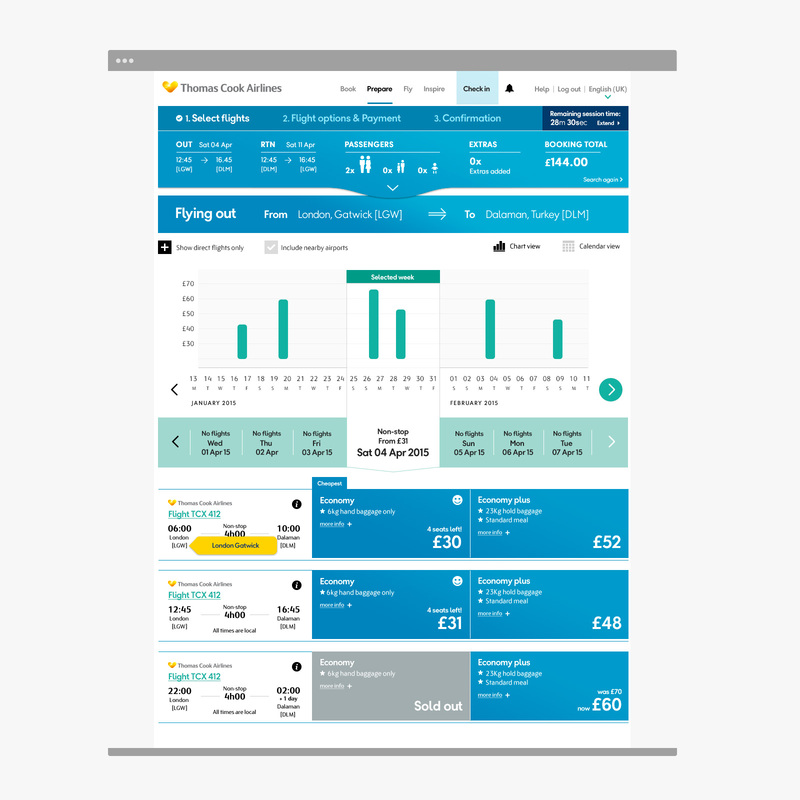 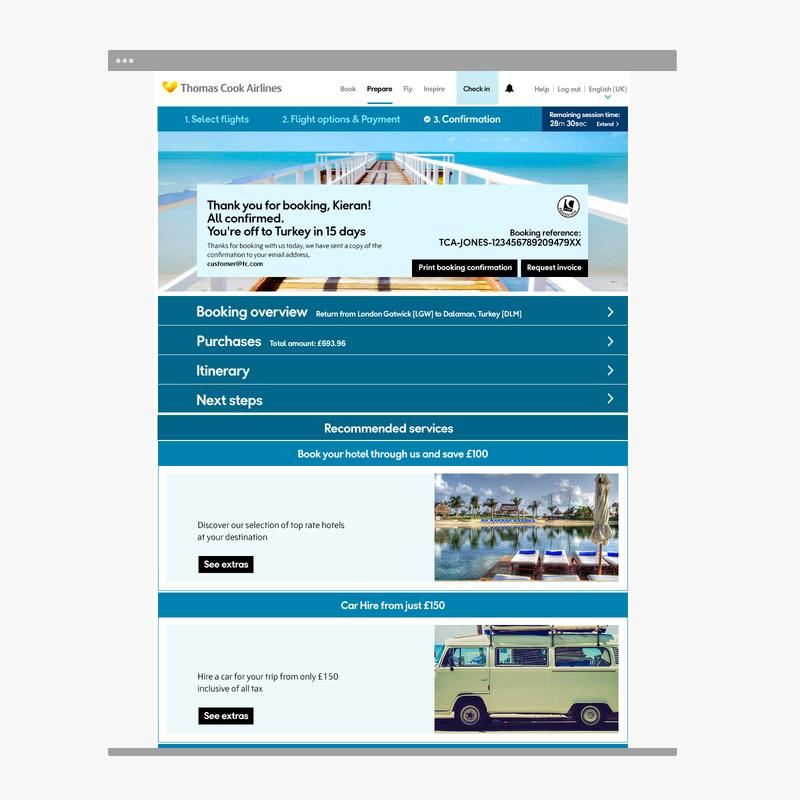 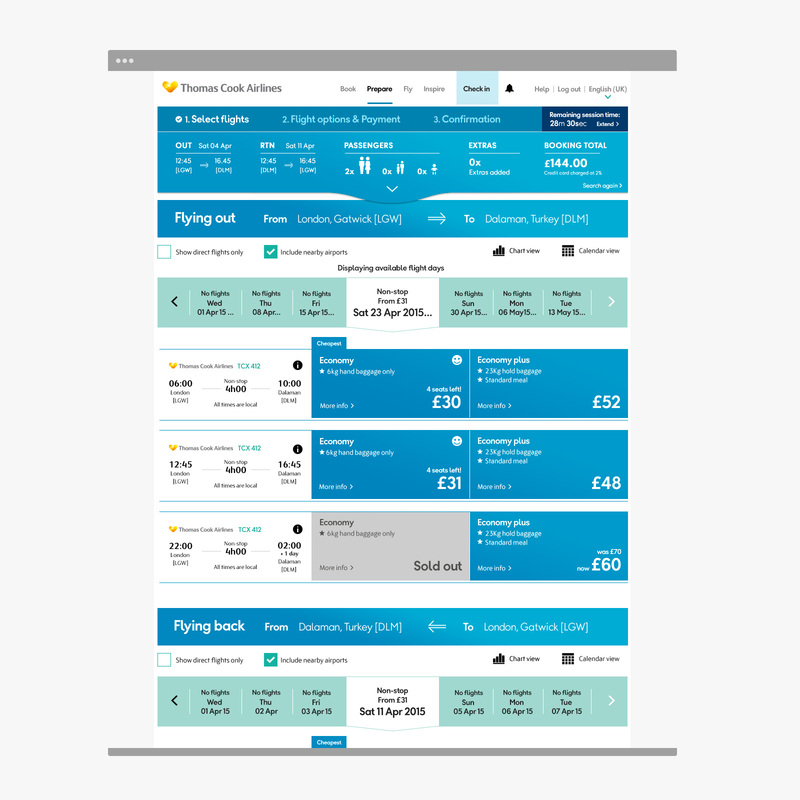 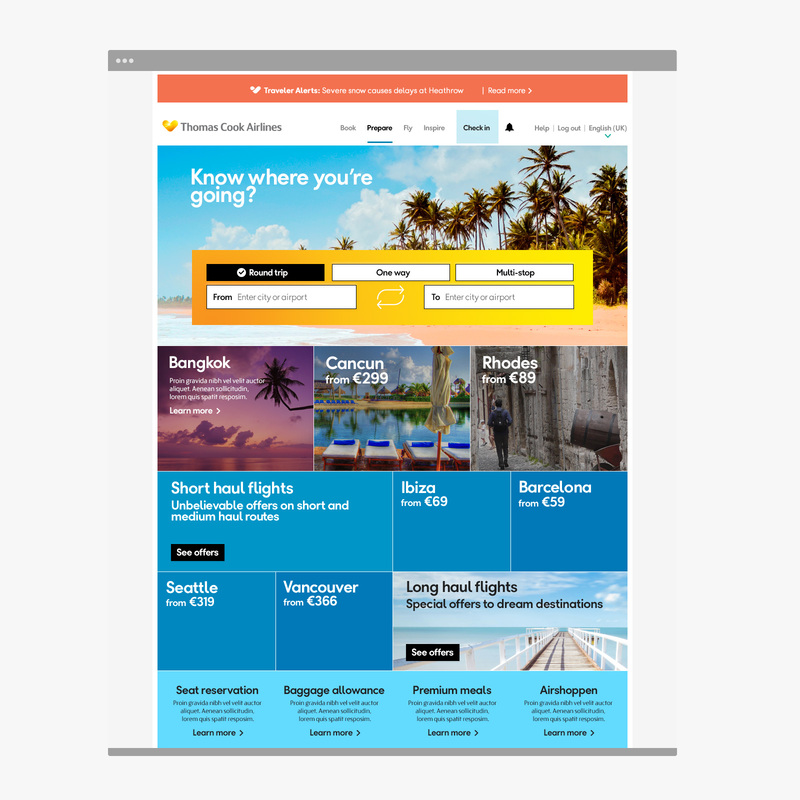 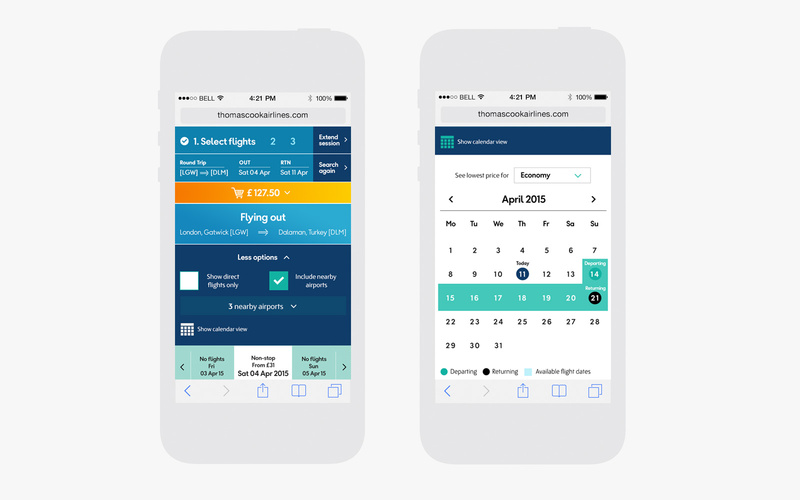 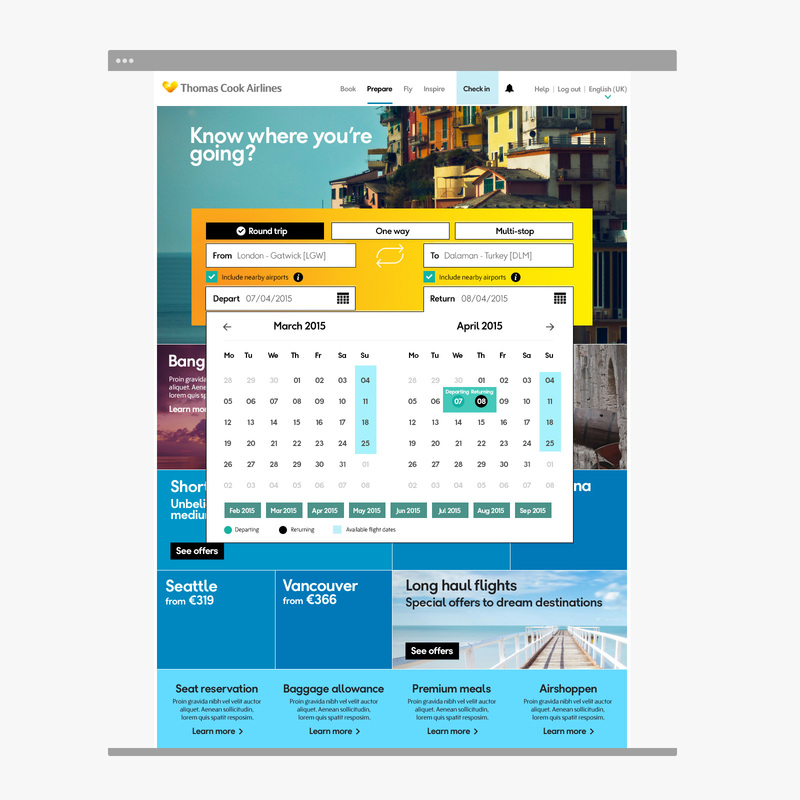 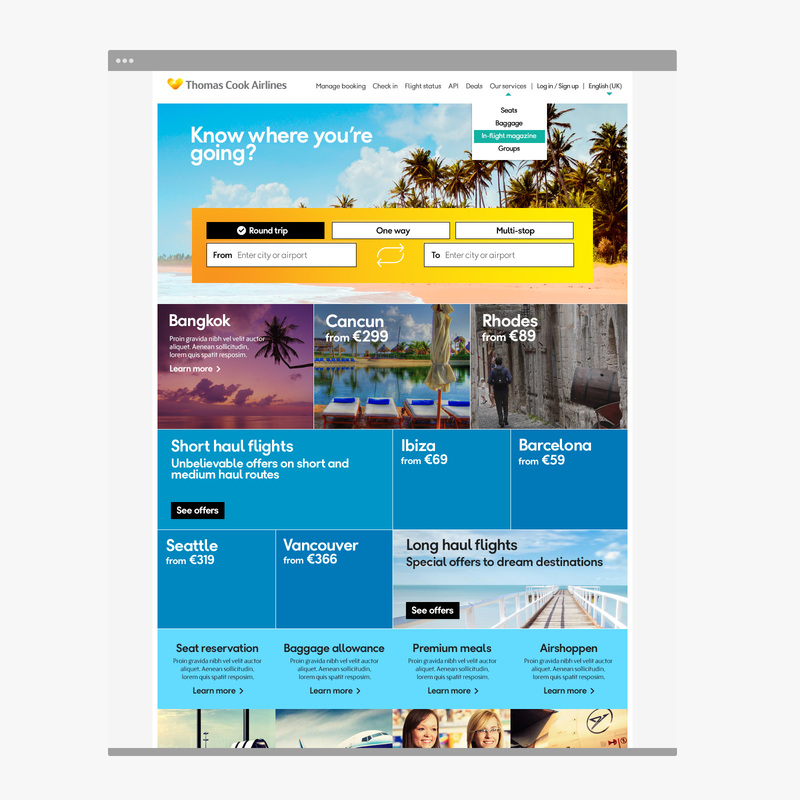 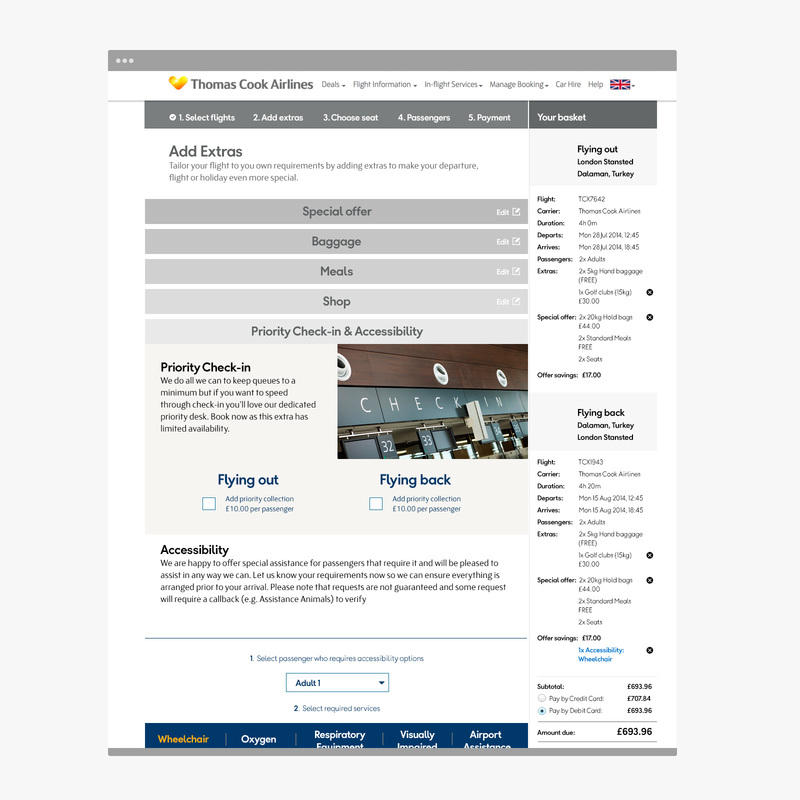 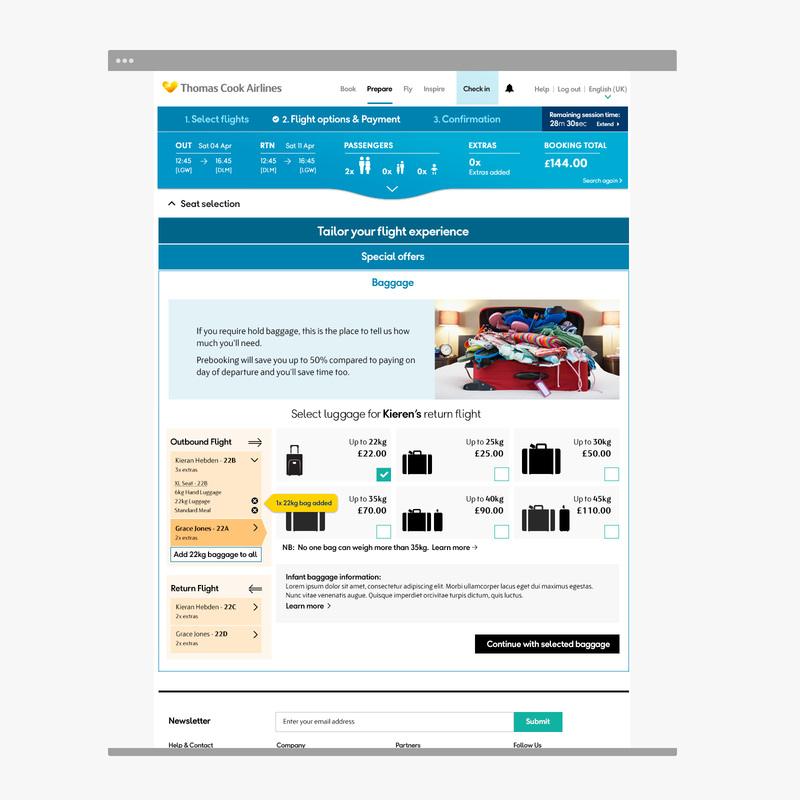 Initial POC design leading to site redesign for desktop + mobile, focused on flight booking and account management.